Vågå Wave Camp, Norway (5.3 MB). An explanation in english by the British Gliding Association. An explanation in english by the Soaring Society of America. Challenge yourself, together with us! 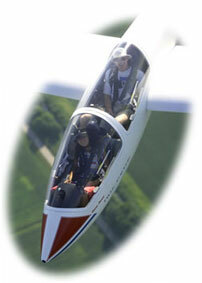 If you are older than 15 years Linköping gliding club can offer you a complete training for a glider licence. In addition to this we also offer a number of different continuation courses, where you can continue to develop your piloting skills. 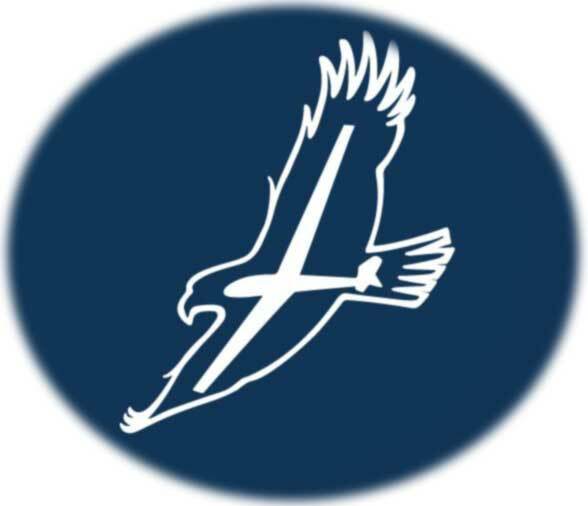 This ensures that with us you will always find new exciting challenges after you have got your glider licence. If you only want to try gliding to see what it is like we can either offer trial lessons, or different types of short courses. Contact us if you are interested, or wants to know more about what we can offer you! You send your message my pressing "Skicka". Under "Kontakt->Kontaktpersoner" you find the official contacts of the club and their phone numbers. You can also send an email to either of them by clicking on their name, which will take you to the mailing form. Here you must enter your name in the box next to "Namn", and your email-address.